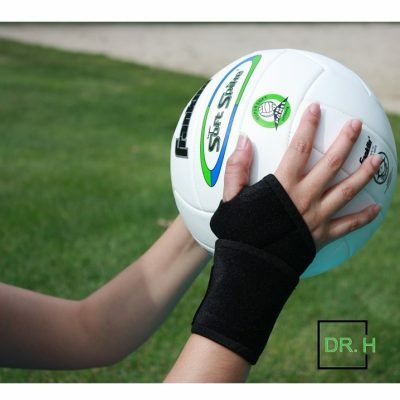 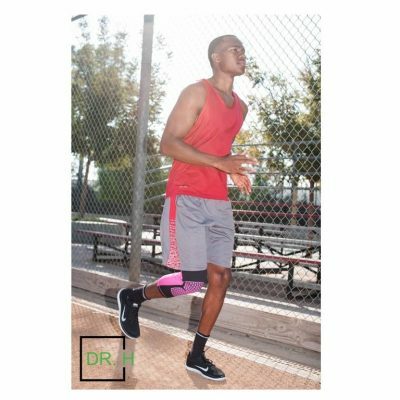 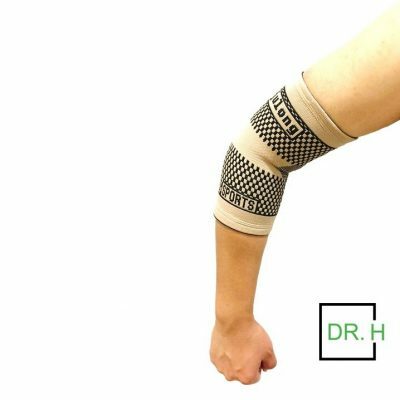 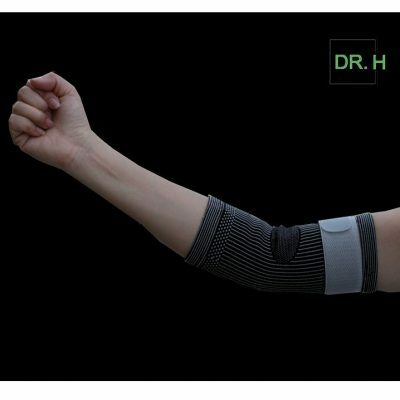 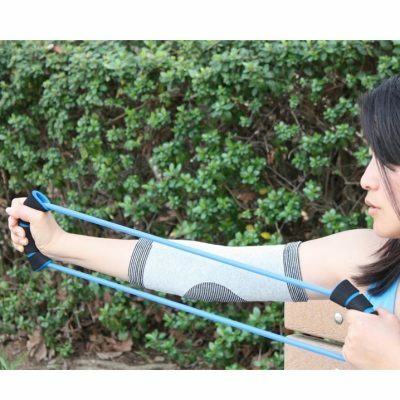 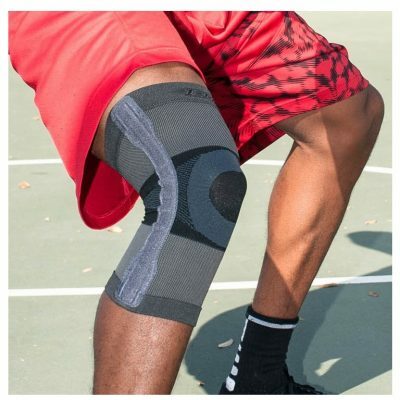 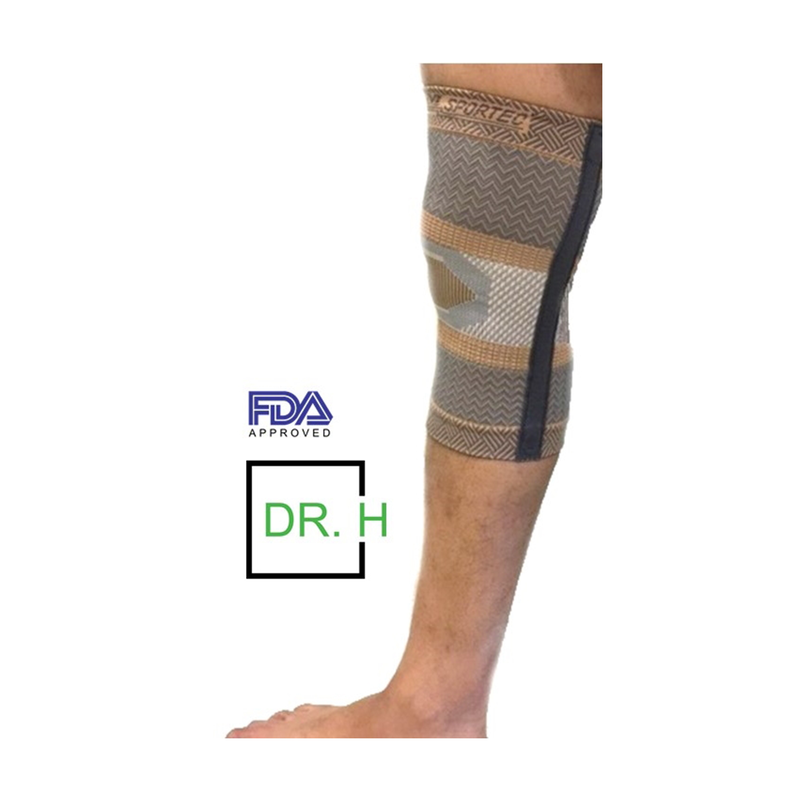 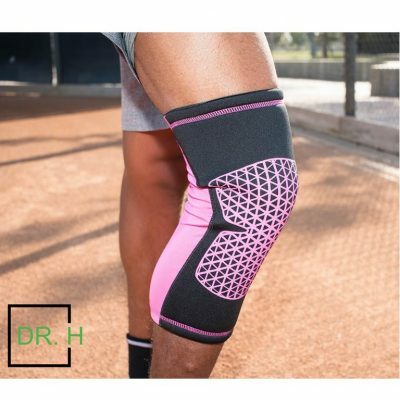 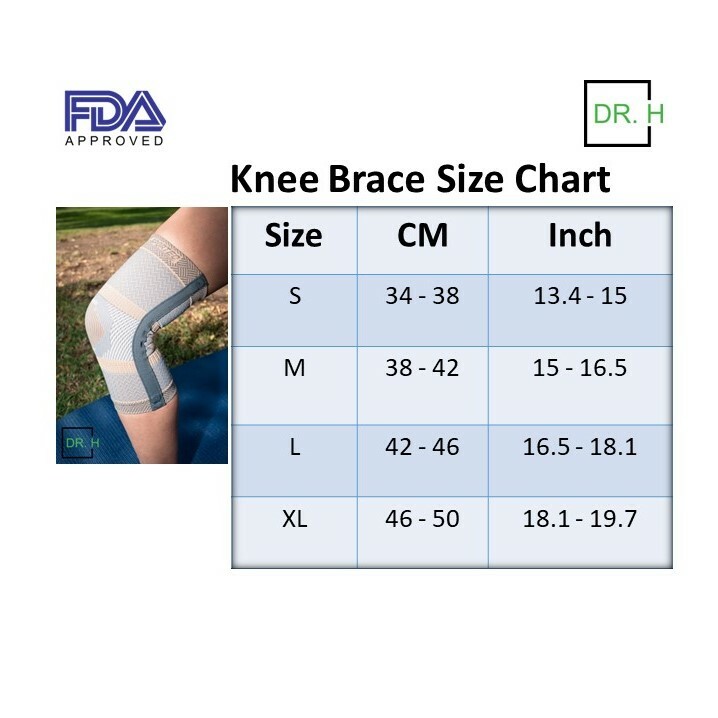 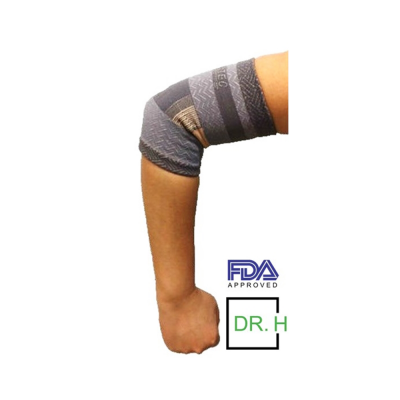 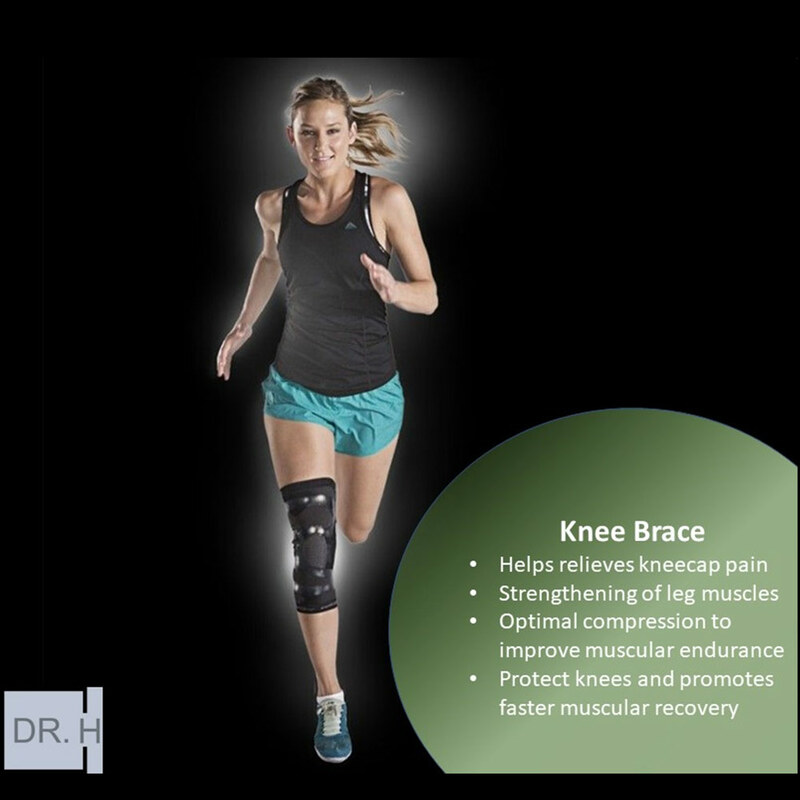 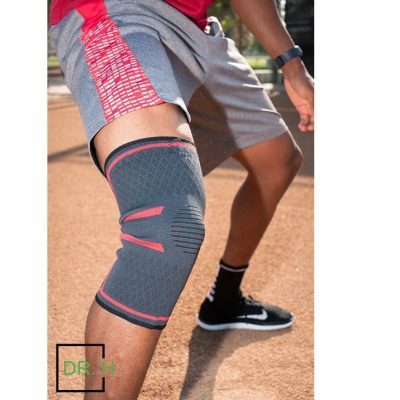 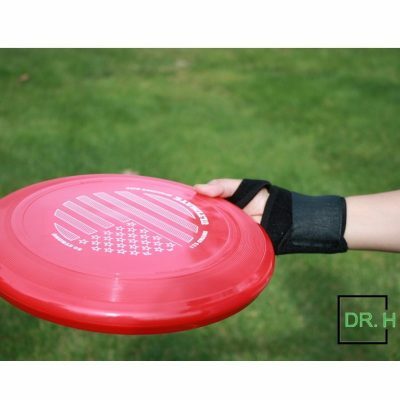 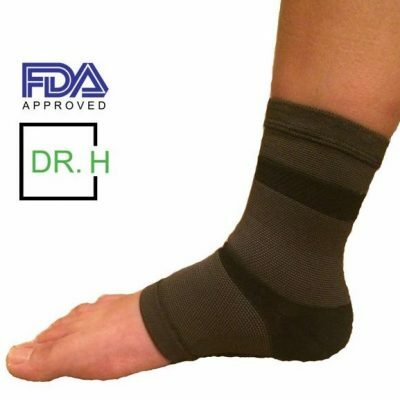 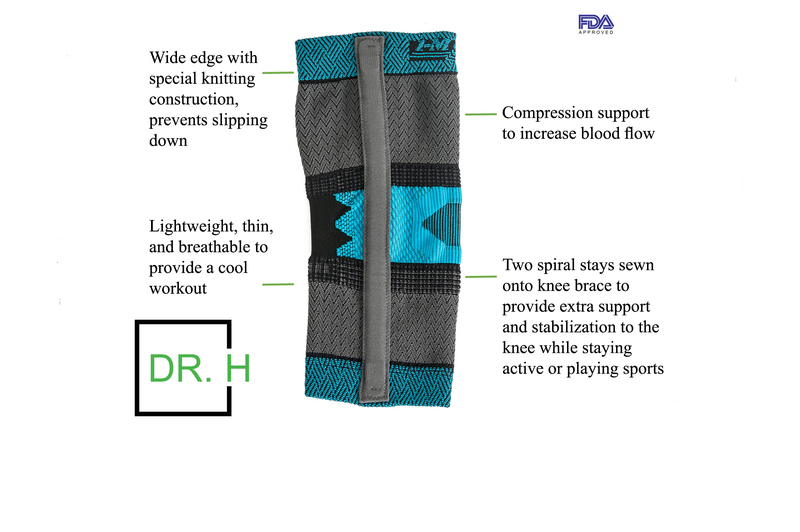 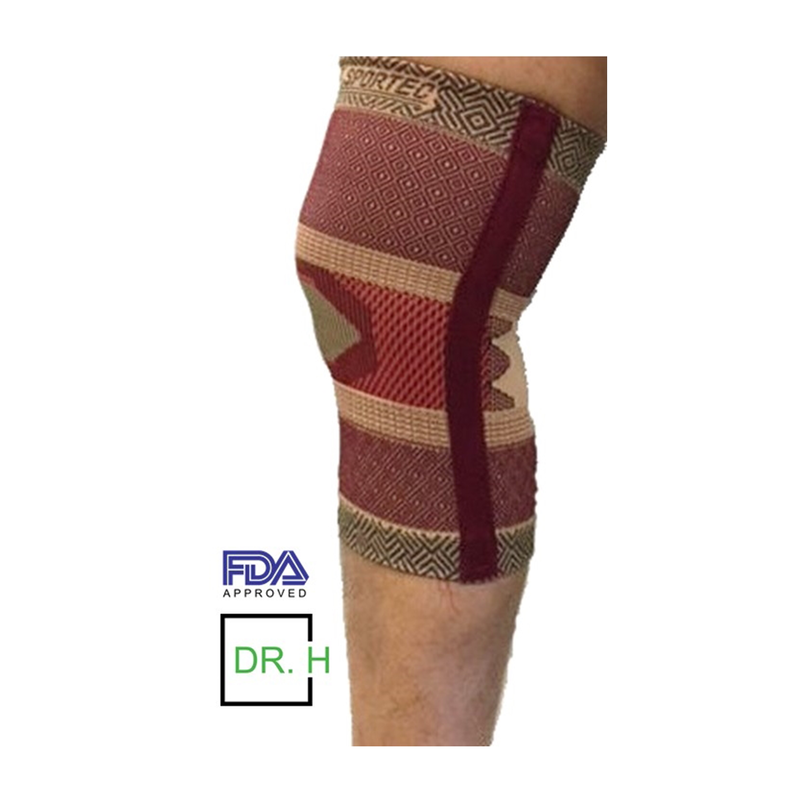 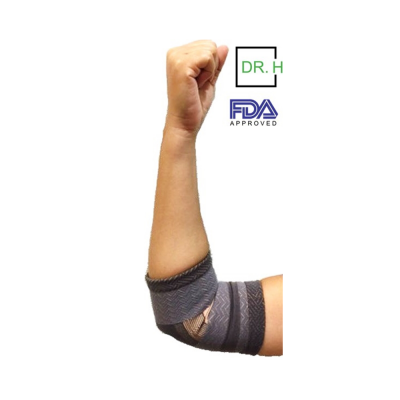 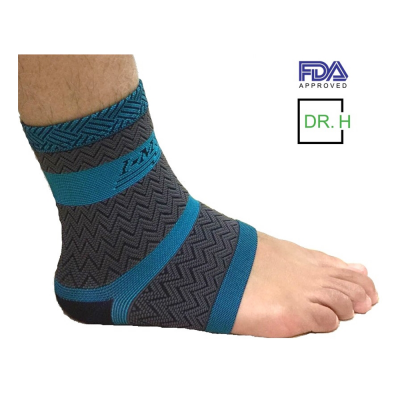 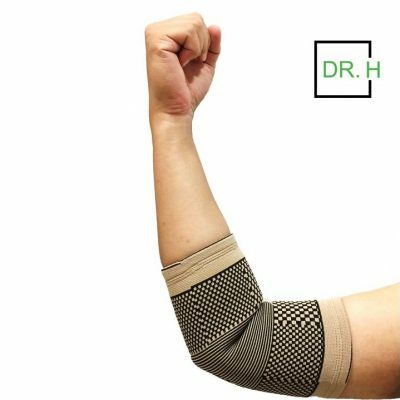 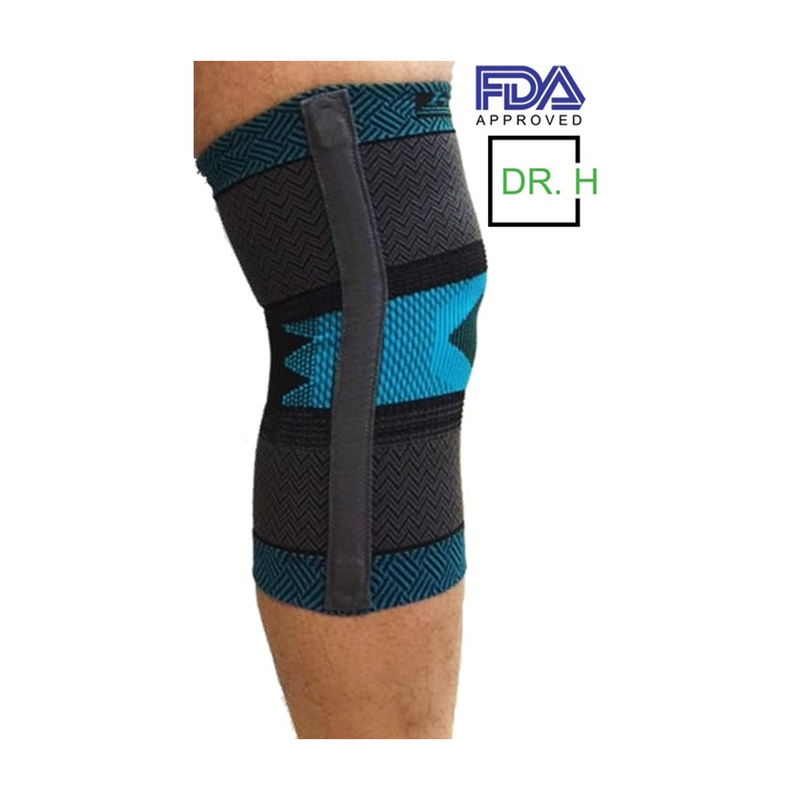 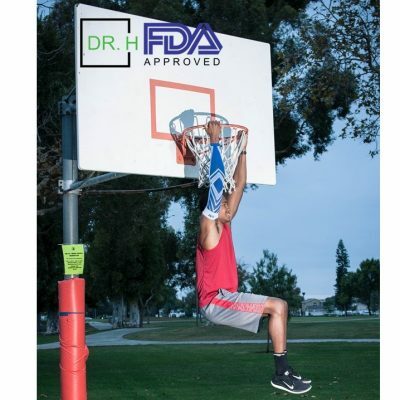 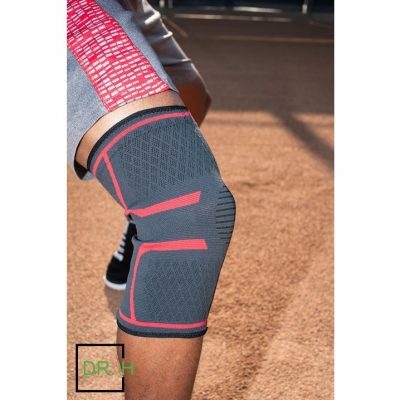 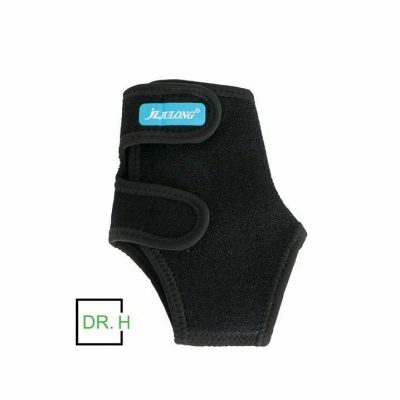 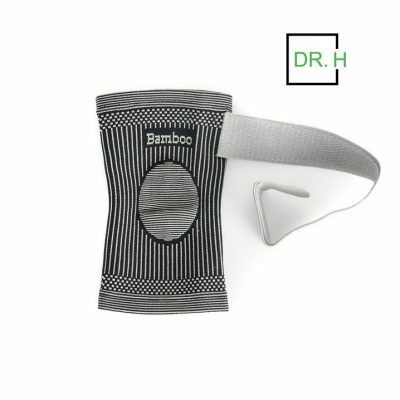 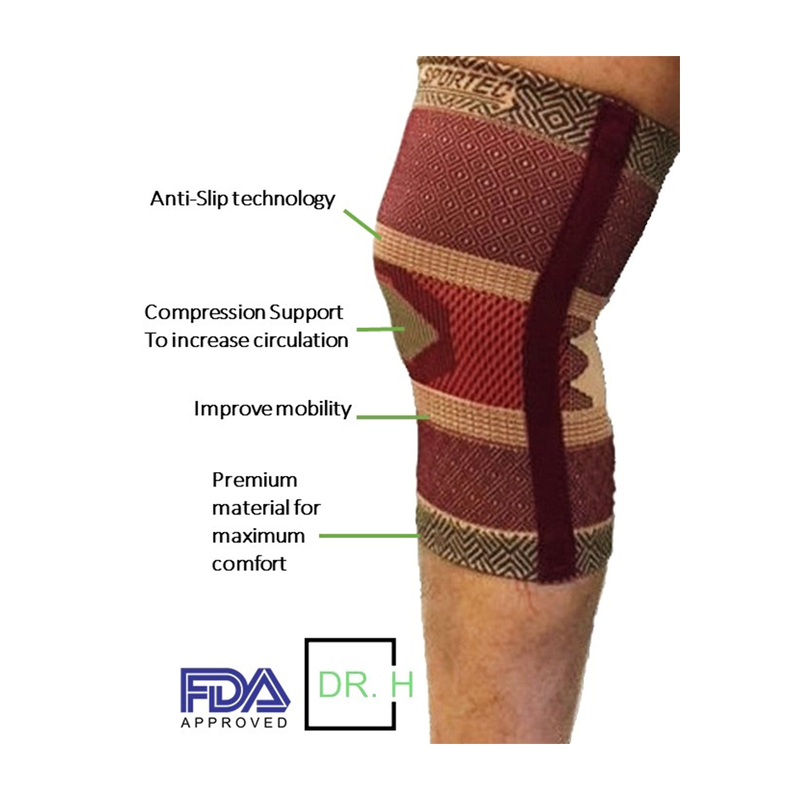 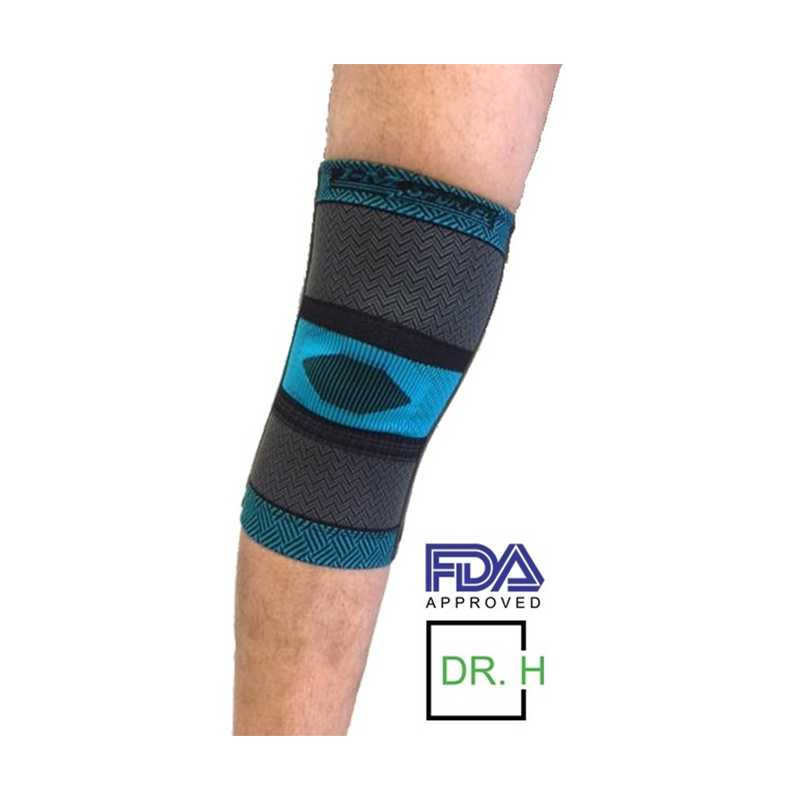 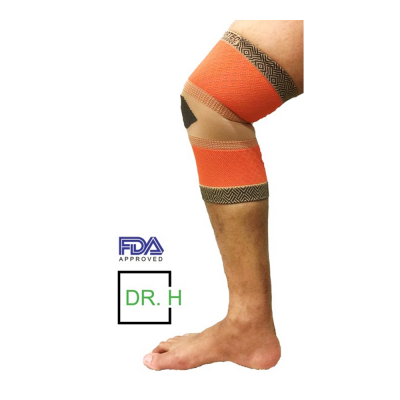 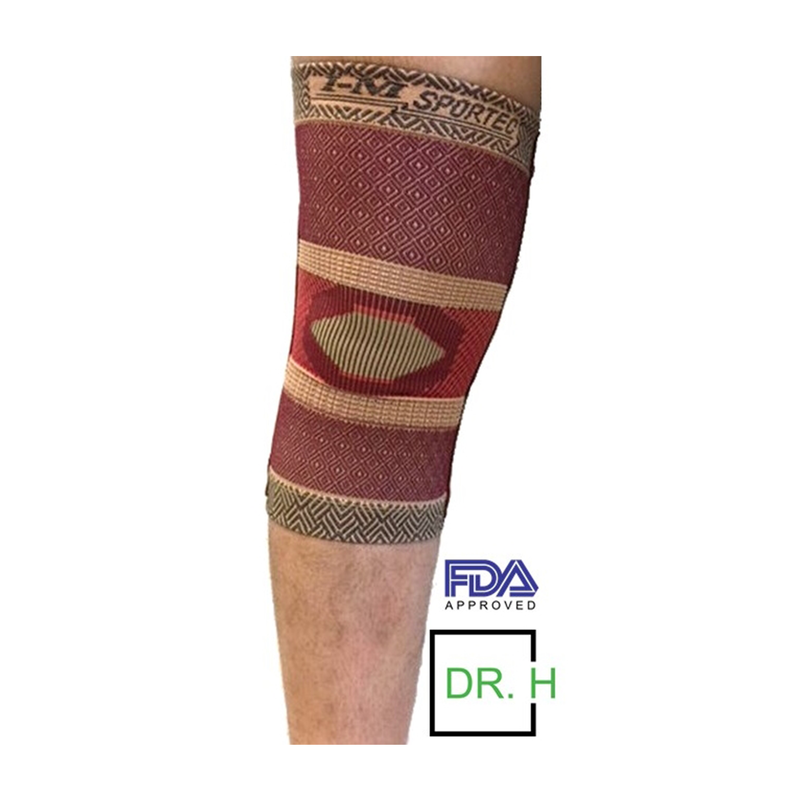 Dr. H’s FDA Approved Knee Compression Sleeve with Side Support promotes faster muscle and joint recovery. 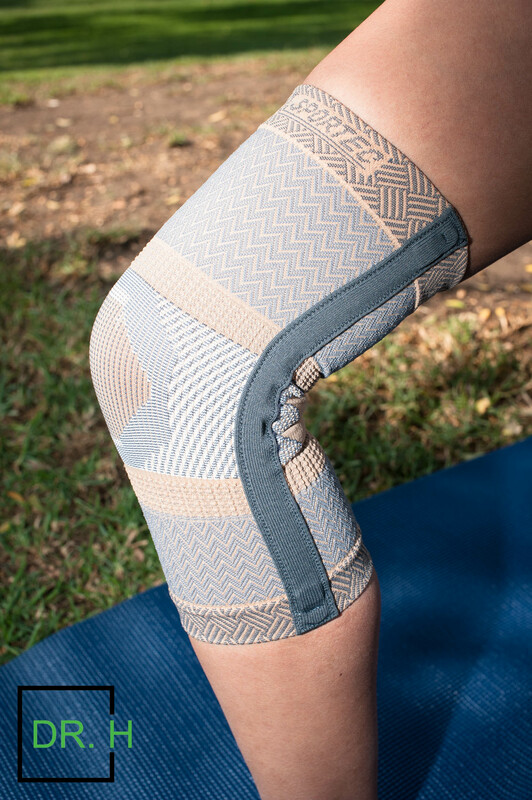 By keeping the sore knee warm and padded, the knee heals faster. 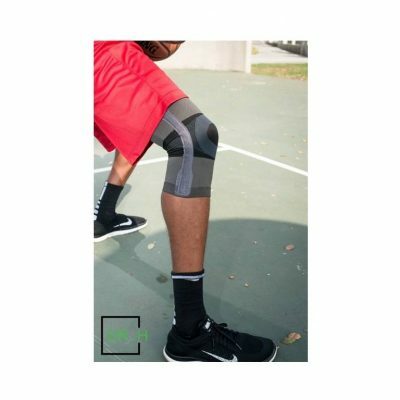 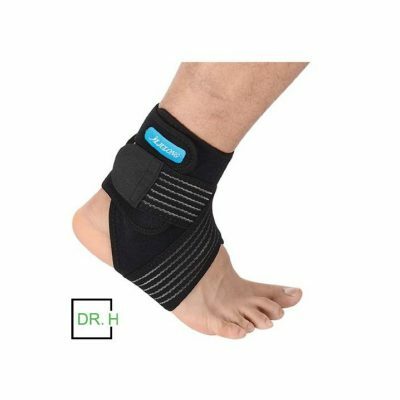 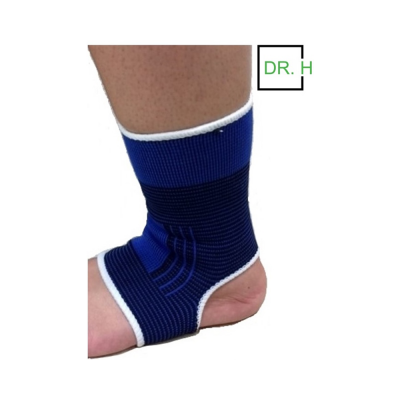 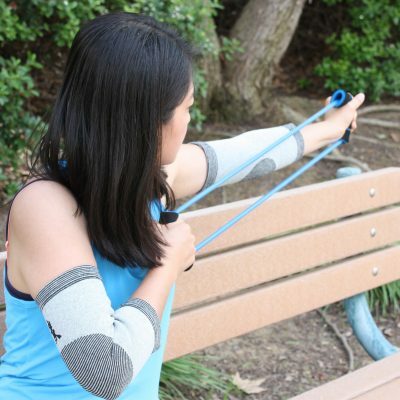 The product also provides optimal knee movement through its ergonomic design and provides additional stability due to the Side Support.